Let us bring you and your business to the cutting edge of web technology. We will custom tailor an internet solution to your specific business. 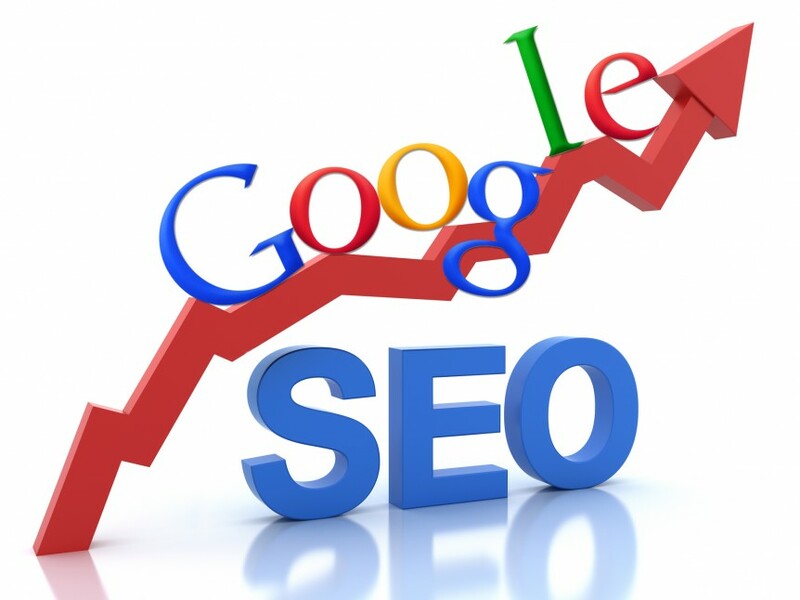 Through Search engine optimization we will make sure to get you found by your customers. With a user friendly and great looking webpage we can help translate clicks into sales. Don’t overpay at a huge corporate web developer! At Unicorn, we will give you a quote that is fair. Call or email today! When you choose Unicorn, you get amazing results fast. Most projects completed within a matter of days. We take both your time and ours very seriously. Whether its a webpage, an app or any other project, we get the job done on time. Did you know that in 2015 mobile device searches will surpass conventional desktop computer searches? Find out what we’re doing to make sure your website doesn’t just look great on your computer but also on a smart phone.